Ole Gunnar Solskjaer has changed the entire mood at Manchester United since coming in as the interim manager. He has reinstilled Sir Alex Ferguson’s values at Old Trafford, with even the current players playing similar to the famous teams of old, which were managed by the legendary Scot himself. Not only has the morale of the entire squad improved, but the working staff is also happy to have their former beloved super-sub back at the club. And now, a new revelation by the man himself explains precisely why Solskjaer is such an enormous favourite at the Mancunian outfit. 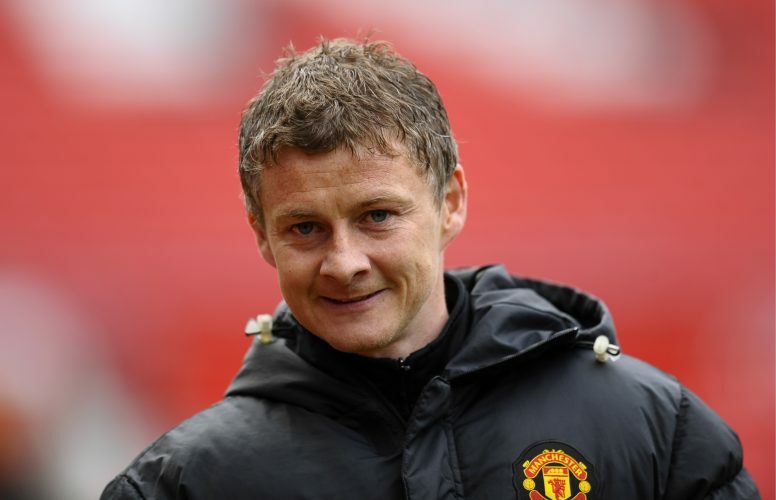 In a forum with Scandinavian supporters’ club United-Supporteren, Solskjaer revealed that he has personally asked the staff not to call him their boss. “It’s all about the values in a family – that you care about each other, support each other and of course know each other,” the gaffer stated. “I told them: ‘Stop that. My name is Ole. Call me Ole’. We’ve worked together and known each other for so many years. I didn’t want them to call me boss.